Juggling all the tasks of a new or growing business is quite the challenge. Sometimes you find yourself lost in the overwhelming amount of jobs that have to be done and yet no one to really delegate these tasks to. 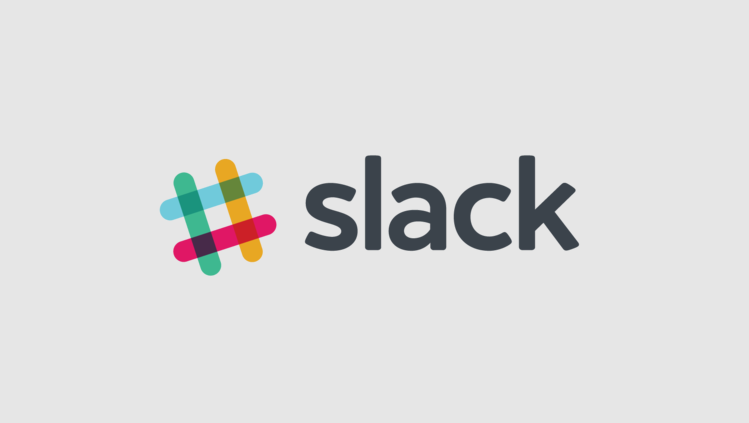 Slack is one of the most popular cloud-based team collaboration tools that offers persistent channels organized by topic for convenient messaging. We have been using Slack for business, to touch base with all the members of our team and discuss what needs to be done. At the same time we use Slack to communicate with friends and family. 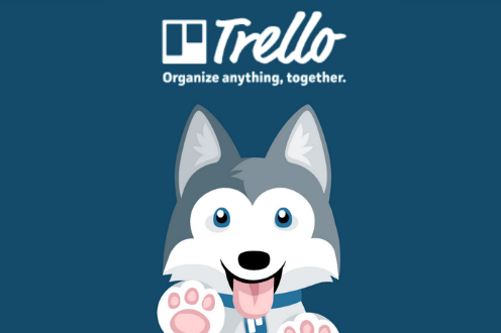 Trello helps us keep track of all the different projects we are working on. It lets us assign tasks to each employee. Everyone can be on the same page, see where we are at, what needs to be done, what is in progress. But most importantly it lets us see the scoreboard of what we have achieved so far! 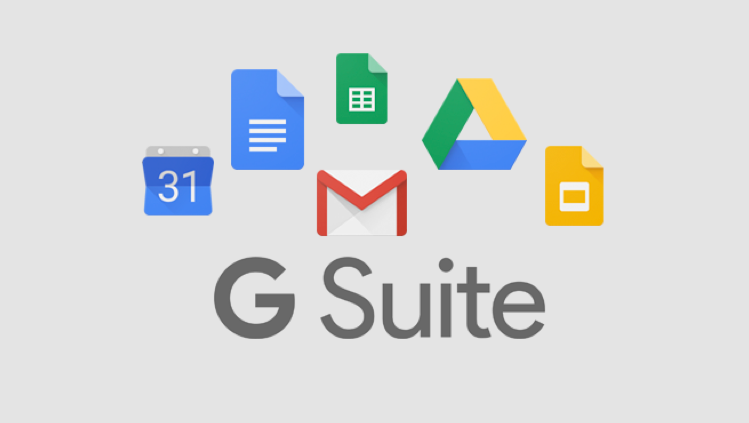 GSuite Apps are a part of life at Arclabs. Everything we do is documented in some way through the Drive. We use Sheets for presentations, Hangouts for business calls, Gmail for emails, Calendar to track important dates, and much more. 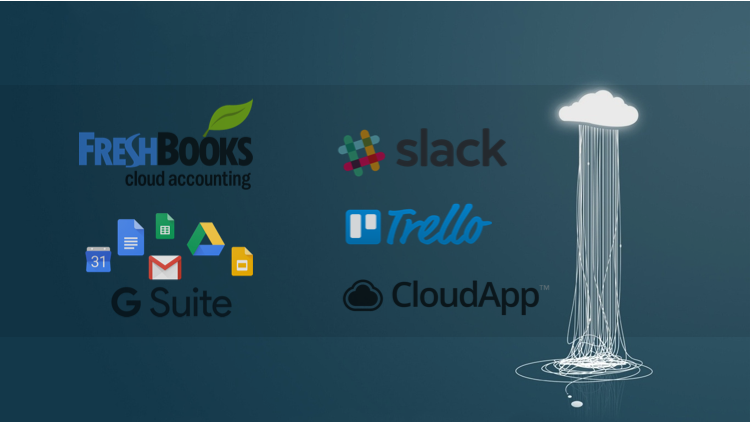 Freshbooks is one of our partners at Arclabs and we can honestly say this makes keeping track of hours worked, invoicing, expense management, accounting and reporting seem like a breeze. Cloudapp lets us share important information through screenshots and recordings without the hassle and waste of time used to download the information and upload it again. Another mention for Canadian organizations with a HSA (health spending account) for their employees is Pretax Health (www.pretaxhealth.com). We started using Pretax Health to manage all our employees health spending accounts. The platform lets you enter claims online, setup direct deposit and receive reimbursement within 2 business days. Need help developing a custom integration for any of these platforms? Want to learn more about any of these platforms?